You don’t make the world’s greatest swimwear by settling. 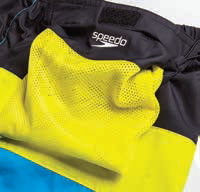 Using 85 years of in-water experience, Speedo continually pushes design features to new levels of performance and style. 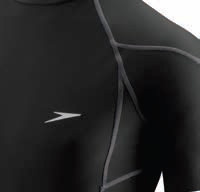 New Speedo Fitness Technology for Men below. See each box below for details. 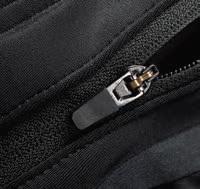 Keep your locker key and ID card safe with this innovative key pocket. 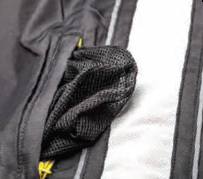 Keep your keys and id safe in this side mesh pocket. 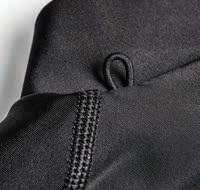 Discreetly placed on the back neck, use this loop for your headphones or to hang your rashguards to dry. This is where everything comes together. 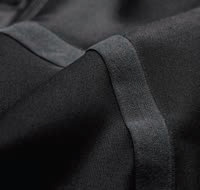 Our most comfortable seam that eliminates chafing. 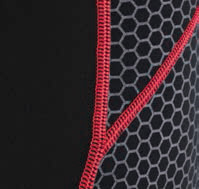 Raised for resistance and enhances compression for better workout.